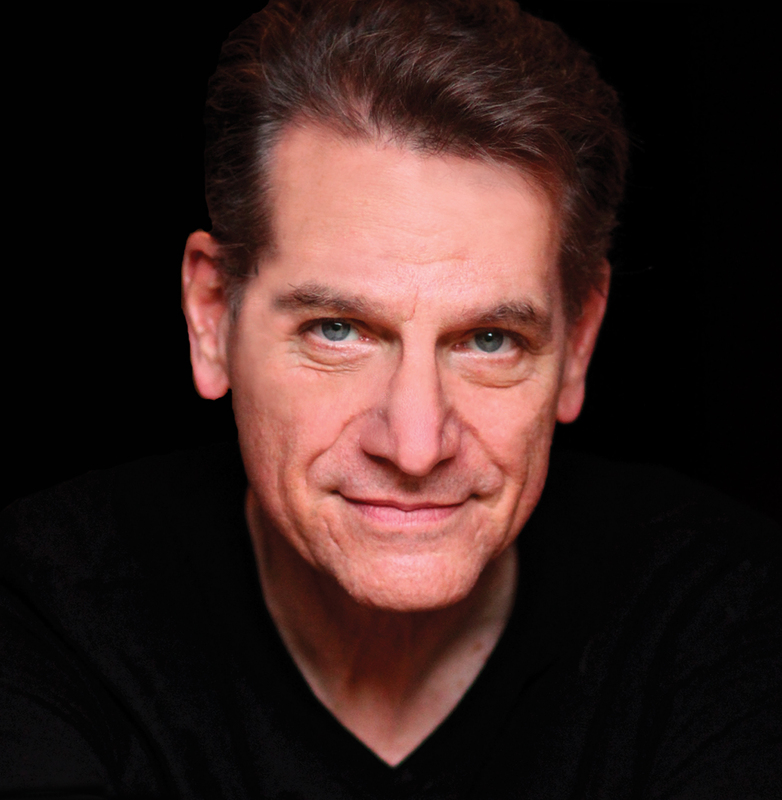 Thomas Kremer will be returning as Scrooge in the Cider Mill’s A Christmas Carol. A veteran to the role, Tom will tell you he loves the story for the amazing journey Ebenezer takes in his transition. If you know Tom, you know his story has been an amazing journey which brought him from St Louis where his Dad worked for Shell Oil, to Performing, Directing and Teaching all across the U.S., South America, England and China. Tom’s journey incredibly enough started by accident. He was taking theater as an elective, when one day while looking for a match Tom’s theater teacher saw him and said… “Tom, I need another male actor for my play, and you’re it”. Fortunately for us that chance meeting while simply looking for a match, lit a fire in Tom for the Theater and started an incredible career bringing him around the world and here to us where he is now Head of Binghamton University’s Theater Production Program and doing what he loves; teaching, acting and directing. It’s no secret how proud Tom is to be part of theater which is so important to our community. And it’s no secret how proud we are to have him here.